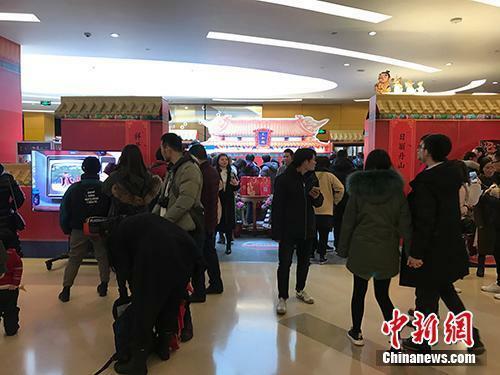 Souvenirs(纪念品) from the Palace Museum(故宫), more commonly known as the Forbidden City, are in high demand(需求) at a pop-up shop(快闪店) in Beijing, with most products(产品) sold out during the first weekend after its opening(开放), reports Chinanews.com. 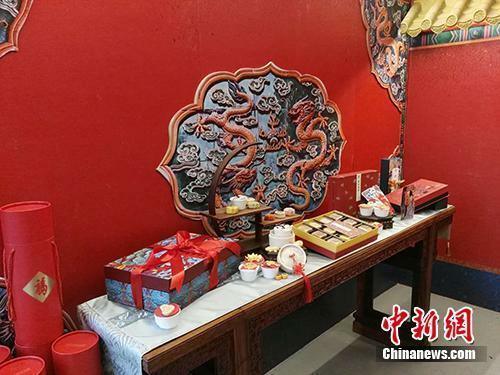 The pop-up shop opened in Sanlitun on February 2 as part of the museum's Chinese New Year celebrations. Different(不同的) cultural events(文化活动) will be held at the shop each day until it closes(关闭) on March 4. 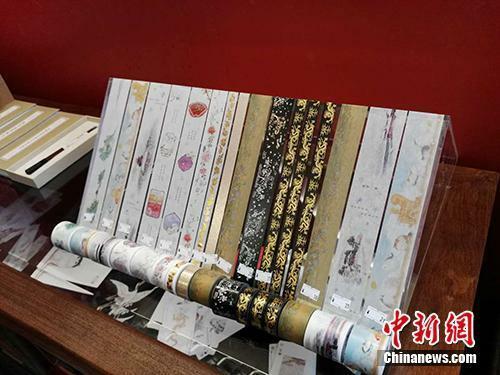 Products for sale include calendars(台历), adhesive tapes(胶带), jigsaw puzzles(七巧板), mugs(马克杯), and jewelry(珠宝) with designs from the museum's collections. Traditional Chinese snacks(中国传统小吃) are also on sale(销售). I won't sell it for a cent less. Make a living by one's labour, skill, etc. He makes a living by singing. She may be slow, but she always does her best. The book is a demonstration of scholarship without pedantry.